Small and medium-sized enterprises (SMEs) in the Netherlands will profit more from robotics if they can get easy, accessible help with implementing new technologies in their production process. These kind of measures will drive innovation and create new jobs, MEP Cora van Nieuwenhuizen says in an interview with RoboValley about robotics and innovation. No wonder, Van Nieuwenhuizen enthusiastically supports the RoboHouse project that RoboValley is working on with partners from the industry and government. From January on, this ‘smart fieldlab’ will exactly offer these kind of services to SMEs. 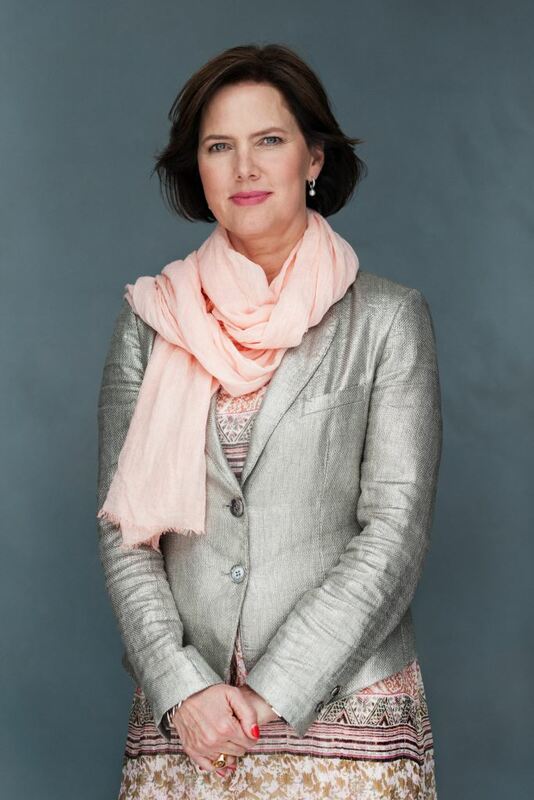 In the European Parliament, Van Nieuwenhuizen is a member of the Committee on Economic and Monetary Affairs and the Committee on Industry, Research and Energy. As a EU-politician, Van Nieuwenhuizen has a broad view and looks at the combined interests of the 28 member states. But she is keen to point out the strengths of her home-country. Of course there are some of the best universities. But it is the combination of the right infrastructural conditions (high-speed internet for example) and a willingness of government, industry and academia to work together that will propel the Netherlands in the direction of a smart nation. The EU supports robotics in the Netherlands and other member states with several programmes: Horizon2020, the Digital Single Market and the Digital Innovation Hubs, to name a few. The policy is aimed at stimulating already strong innovative regions to grow harder. “We have to focus on creating the best innovation hubs. It is the only way to stay competitive on a larger scale, with Silicon Valley, India and China.” In the process, the ‘weaker’ regions get stronger as well. Thanks to EU-regulations Dutch start-ups can grow. “It is great when you have developed a cool product in the Netherlands, but if you can only sell it over here, the question is if you can compete with companies operating on much larger markets, such as the US or China”, she says. Because of European standards, those start-ups get direct access to 500 million consumers and companies. At the same time, the situation is far from perfect for scale-ups. There remains a lot to be improved, for example uniform VAT-regulations. “The 500 million EU consumers, but surely the people in the US as well, will want to know what kind of algorithms are being set free on them”, she predicts. “It is fun that you will get a discount on your healthcare insurance if you make a certain amount of steps a day, but the downside is that if you don’t make them, you will have to pay extra.” In the end, consumers will want to have control over what happens with their data. Cybersecurity is one of the things in which the Netherlands excels as well, Van Nieuwenhuizen says. 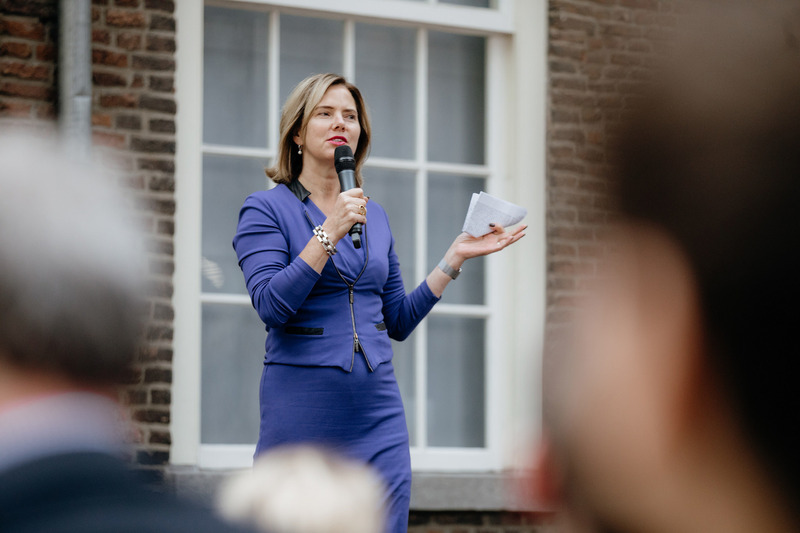 Update: on 26 October 2017, Cora van Nieuwenhuizen left the European Parliament to become minister of Infrastructure, Public Works and Water Management.